Shocking: Forgotten actress Udita Goswami is doing THIS to earn money these days! Udita Goswami, the sizzling hot actress who starred in bold movies like Paap, Aksar and Zeher is, unfortunately, a forgotten face now. During the very onset of her career, the actress became a sensation but failed to establish herself as a promising actress. The zenith of her journey in filmdom dates back to 2005-2006 when she appeared in Emraan Hashmi starrers Zeher and Aksar respectively. She then did a lot of forgettable movies like Kisse Pyaar Karoon, Chase, Rokkk among others and was last seen as a leading lady in ‘Diary of a Butterfly’ (2012) which released to unfavourable reviews. The diva also dated the Zeher director Mohit Suri and tied the knot with him 2013 after dating him for 9 long years! If you think the actress completely vanished, you are partly wrong! After a brief successful stint on camera, the actress found solace in music. The model-turned-actress is now a professional full-time DJ and performs gigs in India and abroad at eminent properties like Lord of The Drinks, etc. 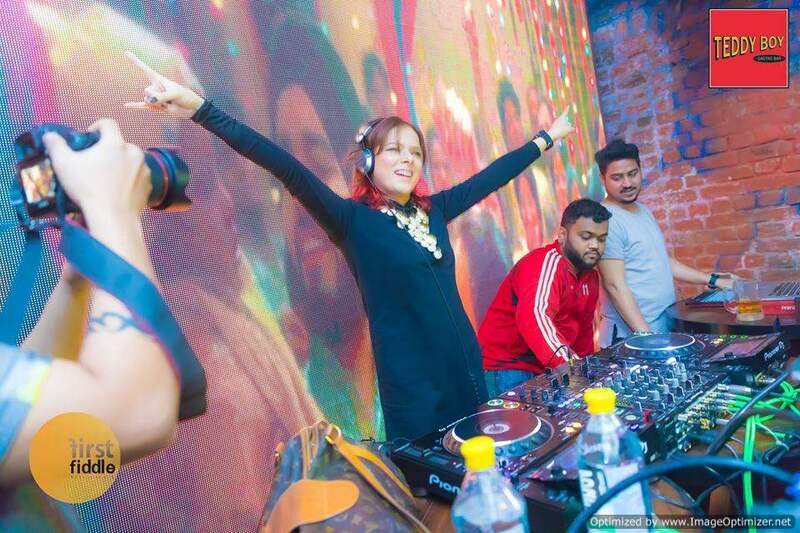 Before you assume her stint of Deejaying as that of Bobby Deol, who received a stern backlash for performing a gig as DJ in Delhi, let us already tell you that she is not an amateur instead took professional training from renowned DJ Suketu. Her foray into the world of deejaying dates back to 2012 when she was recovering from her breakup with Mohit Suri; however, the duo reconciled and got married next year. “I am getting into music big time. Music makes me feel happy. I think I will be the only celebrity deejay in India. I have completed my training with DJ Suketu and will be launching myself in the world of professional deejaying very soon. So let’s get ready to rock,” she told a leading daily in November 2012. Blessed with a great sense of sound and inclination for music, Udita also had inputs for the musical score in Mohit’s films. Right from Woh Lamhe (Zeher) to Tum Hi Ho (Aashiqui 2), Udita played a prominent role in the making of these songs. 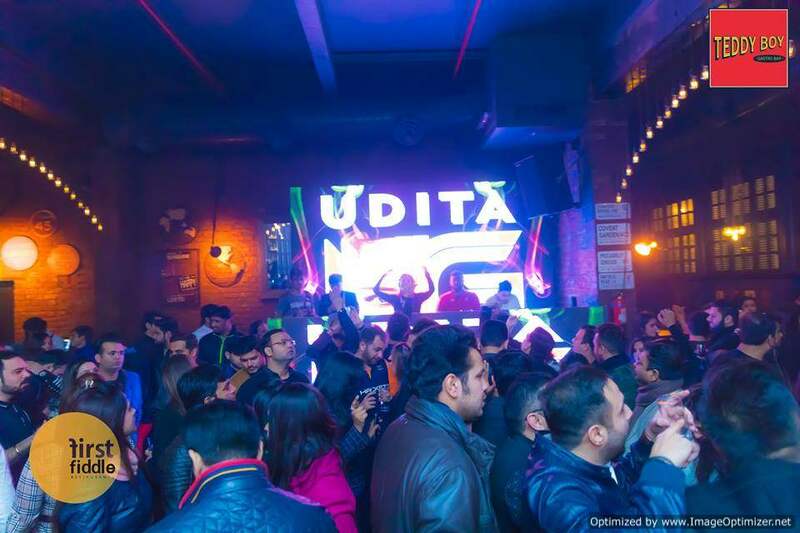 The diva was recently in Delhi and played at The Teddy. 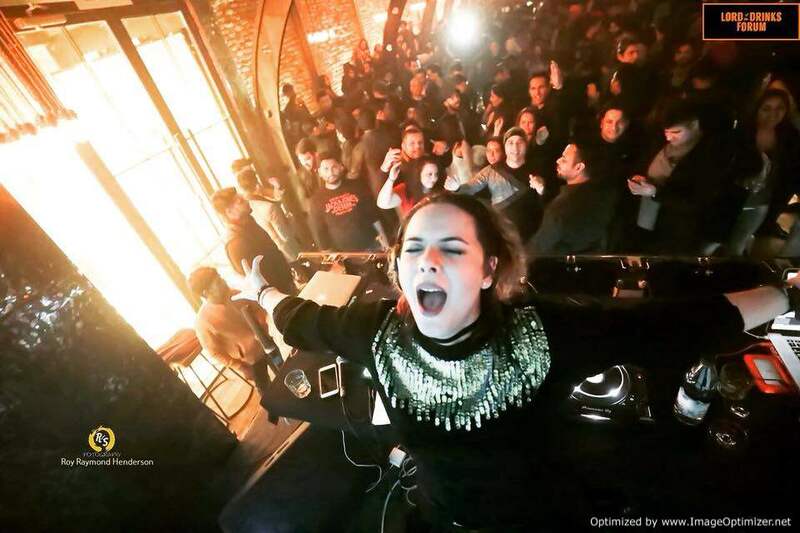 She plays contemporary and commercial Hindi music in clubs across the India. Have a look at some of her promotional posters! She looks LIT just like previous days! And here’s the beauty in her arena, weaving magic with her console! 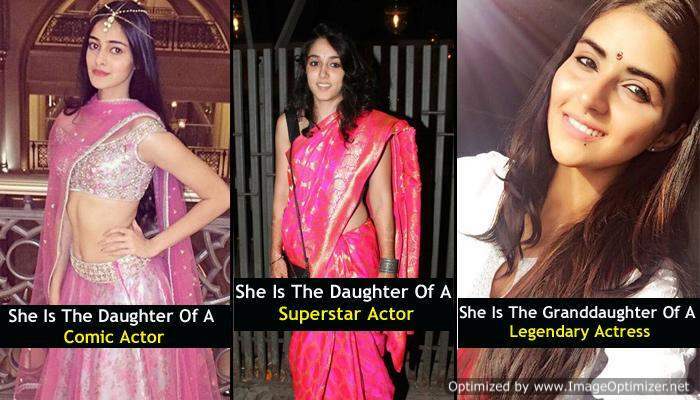 These Bollywood star kids are as famed as their parents! Next story 10 Life changing hacks that every woman should Know!